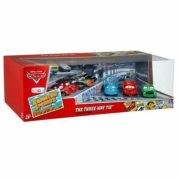 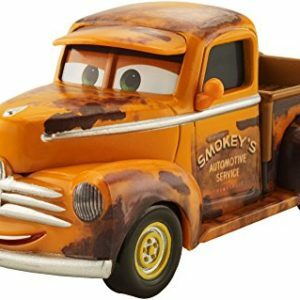 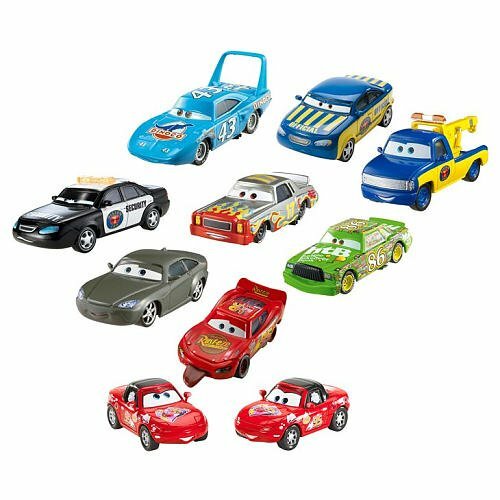 Kids can recreate their favorite scenes from Disney Pixar Cars with this 10-car gift pack! 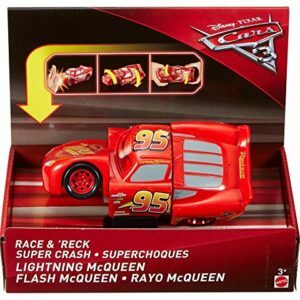 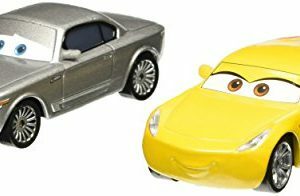 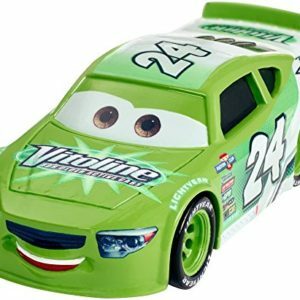 These die-cast cars are taken right out of the famous Three-Way Tie scene in which Lightning McQueen, The King and Chick Hicks cross the finish line all at the same time! Kids will love playing out this race over and over again! Soyez le premier à laisser votre avis sur “Disney Pixar Cars Movie Disney Pixar Cars Radiator Springs 10 Car Gift Pack Set 3 Way Tie 1:55 Scale Mattel Featuring Finish Line Mcqueen, Chick Hicks, The King, Red Mia & Tia, Race Official Tom, Tow Truck, Darrell Cartrip, Bob Cutlass, Marlon Clutches McKay – Véhicule Miniature – Voiture” Annuler la réponse.